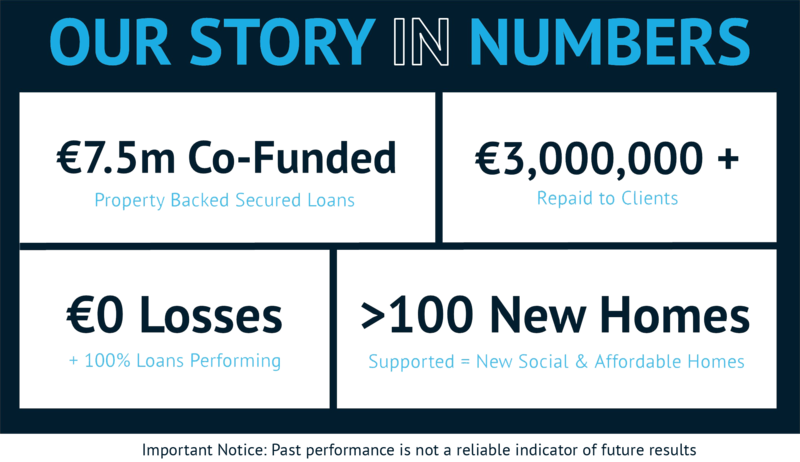 At Initiative Ireland we empower our co-lending community to profit with purpose, by supporting our trusted borrowers in helping to address the Irish Housing Crisis. We provide competitively priced loans, to experienced developers, supporting the construction of energy-efficient social, affordable and mid-market housing projects. These loans are co-funded by our amazing community of Irish Businesses, Pensions and Everyday People, who earn great returns through their secured lending accounts. All loans are manged from end-to-end by our experienced finance team with decades of experienced lending within the Irish Market. Access great returns of up to 6.00 - 8.00% APR by co-funding institutional grade property-backed loans. 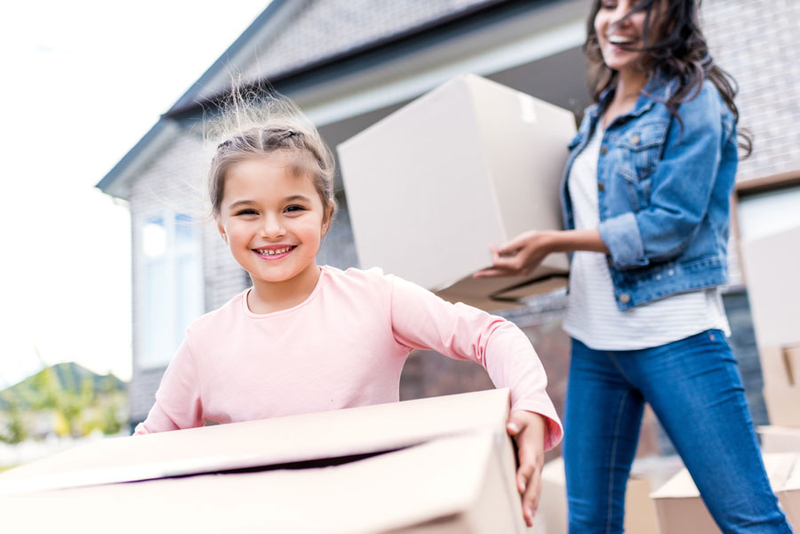 With loan terms ranging from 3 to 24 Months, you can earn a great returns and help deliver much needed homes to families across Ireland. Each approved loan is guaranteed funding in full by one of our Corporate Credit Partners, who lends alongside you. All loans are secured with Irish Real Estate providing anticipated minimum collateral cover of 133% at time of approval. At Initiative Ireland, we are committed to being a trust leader for our borrowers. We provide flexible and affordable loans to experienced developers. 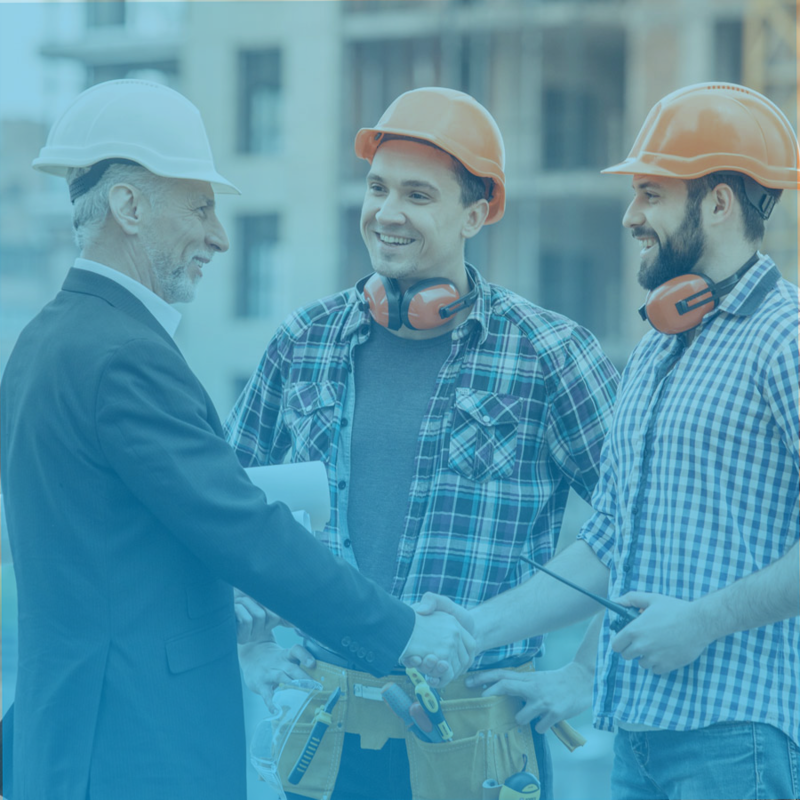 Once approved by our credit committee, each loan is underwritten in full by one of our corporate lending partners prior to syndication, giving borrowers surety of funds. We also manage each loan from end-to-end, providing a single point of contact and quick decisions from start to finish. Initiative Ireland was established in 2015 with the goal of delivering social good through inclusive, honest and fair finance. We provide fair rates to experienced developers, who are working to deliver much needed affordable, social and mid-market family homes across Ireland. As Ireland's largest peer-to-peer, Secured Lending Platform, we have partnered with leading technology and finance providers, to deliver shared value to our communities. 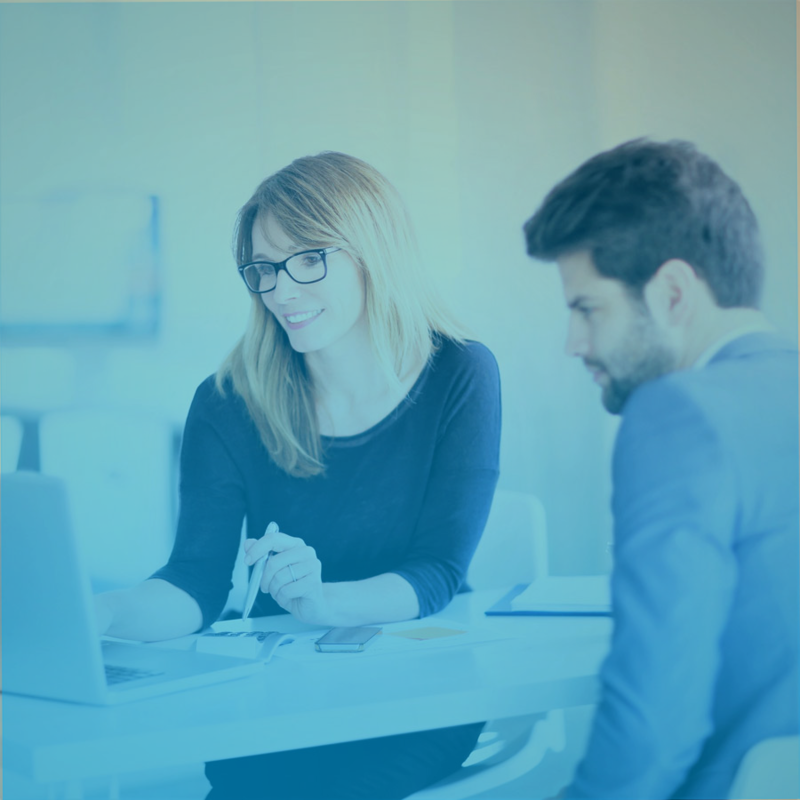 Founded by experienced finance professionals, we combine traditional, conservative lending practices with financial innovation. Together, with our community of trusted borrowers and lenders, we are working to build better futures across Ireland. to deliver services that meet the highest standards. All payments and funds are held and secured by our regulated payment partner, Mangopay, which is approved as an electronic money institution by the Financial Sector Regulator (CSSF), Luxembourg, protecting your funds from end-to-end. Initiative Ireland is committed to protecting your information. That is why we are a Registered Data Controller registered with the Data Protection Commissioner of Ireland, registration number 16237/A. We manage your data in complinace with the Data Protection Act (1998, 2003, 2018) and the European Union e-Privacy directive (2011). We adhere to best practice standards for digital security and use symmetric 256-bit encryption, certified by DigiCert one of the world’s leading providers of high-assurance digital certificates, to protect your information. All loans are secured with a first legal charge over the underlying property financed. This security is held for the benefit of the syndicate by Initiative Ireland Nominees Limited, which is authorised by the Department of Justice and Equality of Ireland as a Trust and Company Service Provider. Initiative Financial Services Limited, t/a Initiative Ireland is a private limited company registration number 563769. Initiative Ireland is an exclusive partner of Initiative Ireland Nominees Limited, which is authorised by the Department of Justice and Equality of Ireland as a Trust and Company Service Provider. Initiative Ireland is a partner of MANGOPAY, a public limited liability company incorporated in Luxembourg (Number B173459) and approved as an electronic money institution by the Financial Sector Regulator (CSSF), Luxembourg. Initiative Ireland is a Data Controller registered with the Data Protection Commissioner of Ireland, registration number 16237/A. Initiative Financial Services UK Ltd (Company number 11568586 ) is a subsidiary of Initiative Ireland. 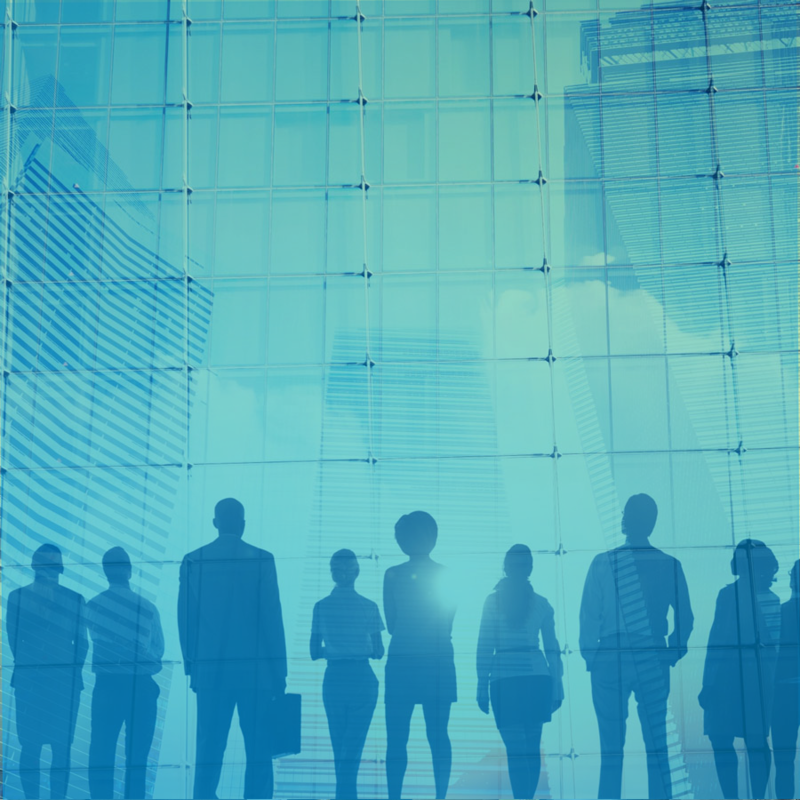 Initiative Financial Services UK Ltd is an appointed representative of Thornbridge Investment Management LLP which is authorised and regulated by the Financial Conduct Authority. Initiative Ireland is headquartered at NovaUCD, Belfield Innovation Park, UCD, Belfield, Dublin 4, Ireland. Initiative Ireland is a registered trademark. All rights reserved. 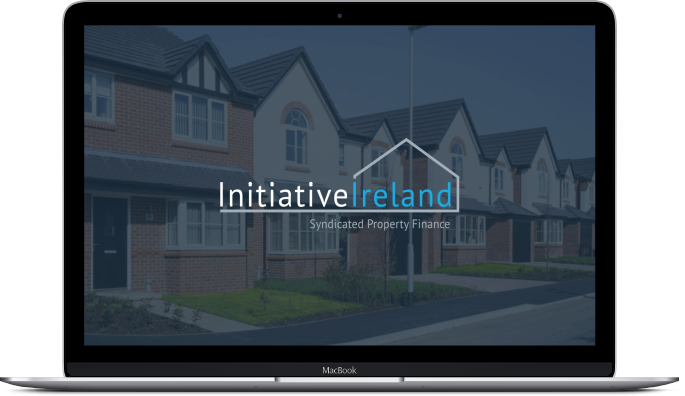 Initiative Ireland is a Peer to Peer, Secured Lending Marketplace. You may wish to seek independent financial advice before joining. Warning: Lenders, when you lend your capital is at risk. When you lodge funds to your Lender's Account, these funds are not subject to the Deposit Guarantee Scheme. The value of property which forms the underlying loan security may fluctuate. Warning: Borrowers, all loans are secured with a 1st legal charge over the property. If you fail to make repayments on your loan we may seek to enforce this charge and seize the property. © 2017 Initiative Financial Services Limited. All Rights Reserved.